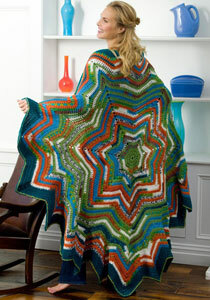 Bettina – Soft and Textured Blanket to crochet. 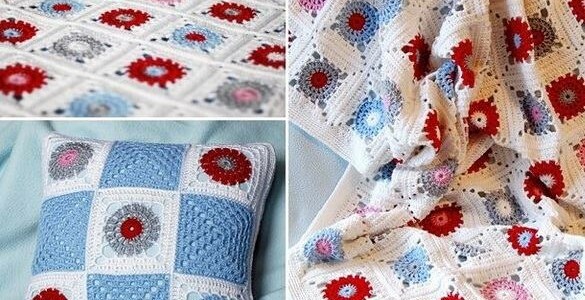 Crochet Pillow and Afghan Set. 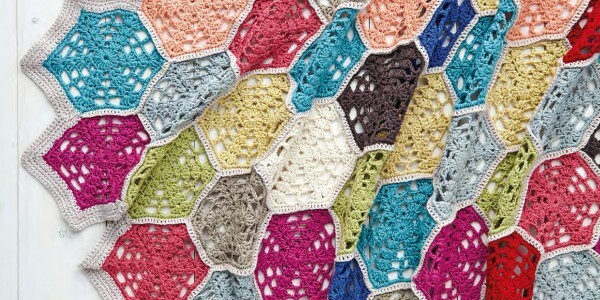 Pattern and tutorial. 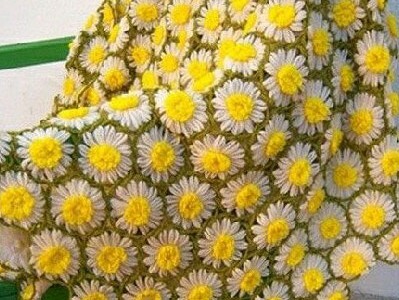 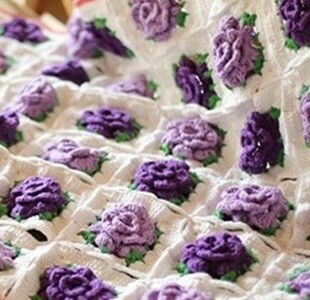 Free Flower Crochet Blanket Tutorial.